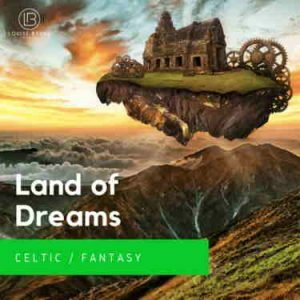 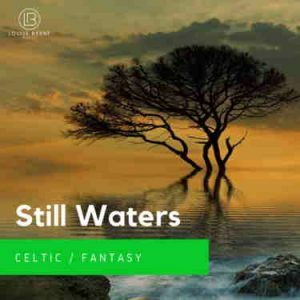 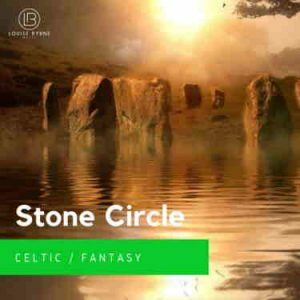 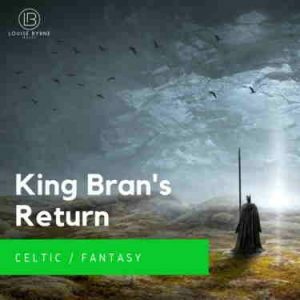 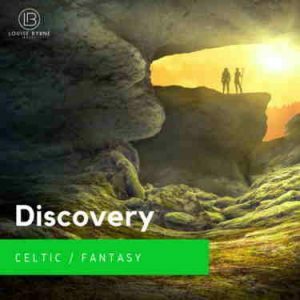 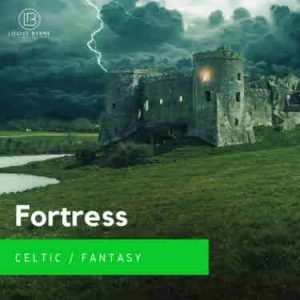 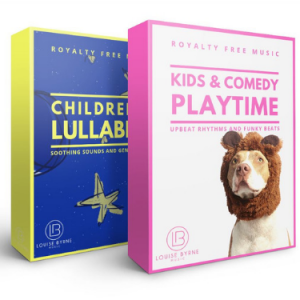 A slow & calming royalty free music harp melody, featuring fiddle music performed in the traditional Irish music slow air style with gentle Irish flute. 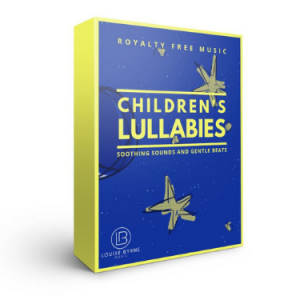 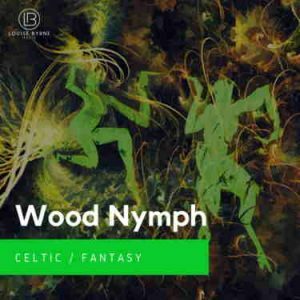 This music creates a reflective and calm atmosphere with gentle relaxing harp underscore. 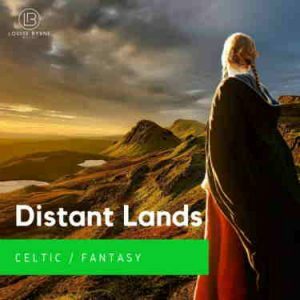 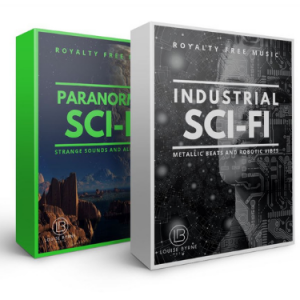 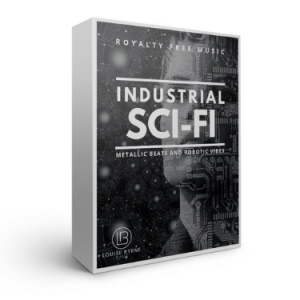 Perfect production music for film or content which needs sad music, nostalgic music or a magical and mystical theme.